JackLNDN has created another quality flirty, effervescent remix to add to his belt. 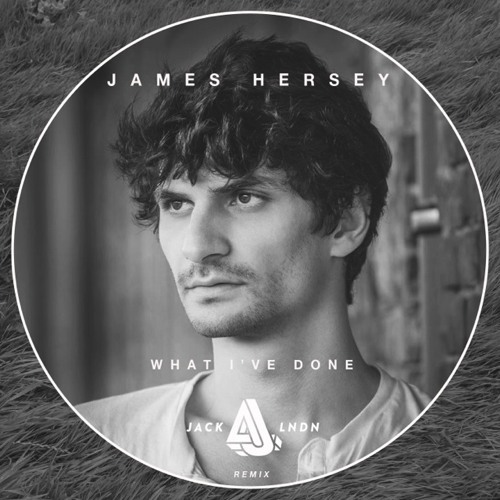 One of my favorites that the British producer has done to date, he has gone after “What I’ve Done” by Austrian singer/songwriter James Hersey. The original is sort of this cutesy, bittersweet pop rock song about love and heartache, and JackLNDN captures the energy and struggle in the words so perfectly while maximizing the tropical vibes that Hersey started with the original. Swirling synthesizers, bright piano chords, and soaring melodies run along this incredible ride of builds and breaks. It’s one of those tracks you can dance to when you need to forget your problems, yet it still has the perfect feeling to complement all the Valentine’s Day lovebirds. "What I've Done (JackLNDN Remix)"